For quality guaranteed work, excellent customer service, on time appointments, call the experts at Tiger Heating & Air today. If your AC stops working outside of our normal office hours don’t worry. At Tiger Heating & Air, we provide 24 hour emergency air conditioning service. Our Corpus Christi air conditioning contractors realize you can’t predict or control when your cooling system may go out. Our heating contractors are available for heating service 24 hours a day to ensure that our clients aren’t left with a broken heater. When your heater, furnace or decides to go out, you can count on our professional Corpus Christi heating repair contractors to provide you with dependable heating repair. 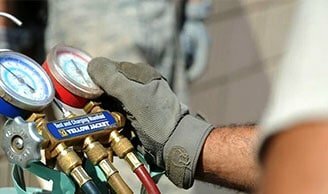 When you use our heating repair services, we will quickly diagnose the heater’s problem and perform the necessary repairs that will ensure your heating system is working good as new. Did you know that the air inside our homes is often times dramatically worse that the air outside? Surprisingly enough, the air pollution inside our homes and businesses is worse and of great concern. The EPA and other federal organizations have found that an alarming number of health issues arise from poor indoor air quality, including allergies, asthma, and respiratory diseases. 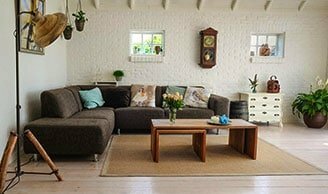 Now you can rest assured that your Corpus Christi home stays cool and comfortable this summer with our trusted air conditioning installation services. 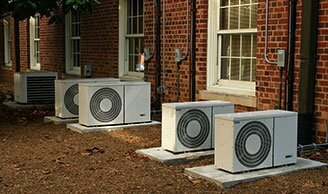 Tiger Heating & Air carries and installs all the reputable brands of AC units that homeowners have come to trust throughout the years. 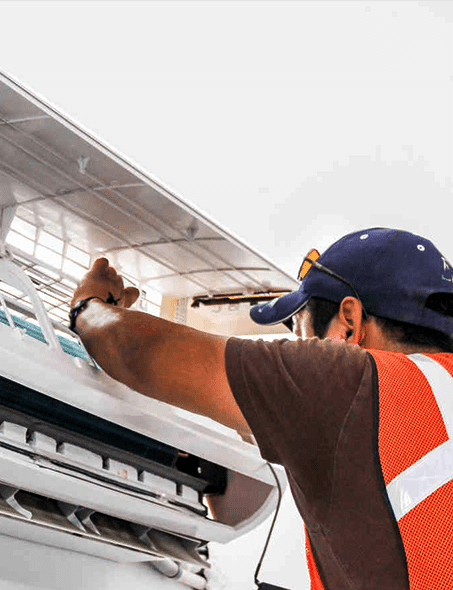 We guarantee your satisfaction when it comes to air conditioning installation in Corpus Christi. Called for service as our blower fan has a mind of its own. They were prompt but the two guys seemed green. They ran their checks and couldn’t find the issue. I still had to pay the $88 diagnostic fee. For what?? Luis A. was very knowledgeable and patient when he came out to service our air conditioning unit. I wish that I would have had the number for his services before wasting my money with a home warranty company who sent out someone from Air Force A/C & Heating who just took my money without any service. I would recommend one to contact Tiger Heating and request Luis for great service! Leslie and crew arrived right on time and did an excellent job including cleaning everything up before they left. 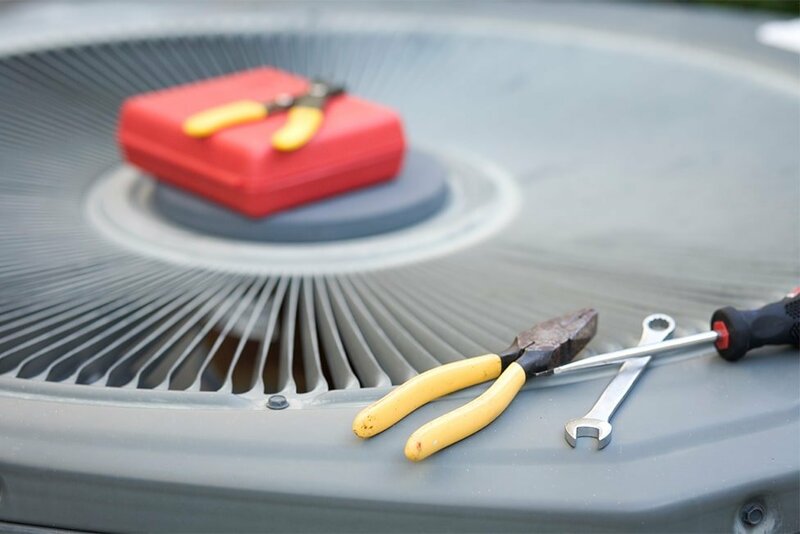 WHAT’S AN AIR CONDITIONING TUNE UP?